JOYEMOVEMENT is offering internships this school year in the following categories: Social Media Marketing, Production, and Arts Administration. Interns will work directly with the Founding Artistic Director to develop the leadership skills needed in operating a contemporary dance company. This internship is for college credit only. Semester credits are also available. Please contact your university or college's academic advisor for more information. Interns will also have the opportunity to apprentice with the performing company and are invited to all company classes and rehearsals and will be considered for performance opportunities. SOCIAL MEDIA/MARKETING (1-2 INTERNS) Projects: Website development as well as learning strategy to bring traffic to website, SEO, Google Analytics, and effective campaigns on various social media platforms and email newsletters. Will incorporate traditional marketing such as video production, poster design, to increase audience engagement. Must have excellent writing and editing skills, be creative, flexible, extremely detail-oriented, and work well in a fast-paced environment. Experience with Adobe Photoshop preferred. 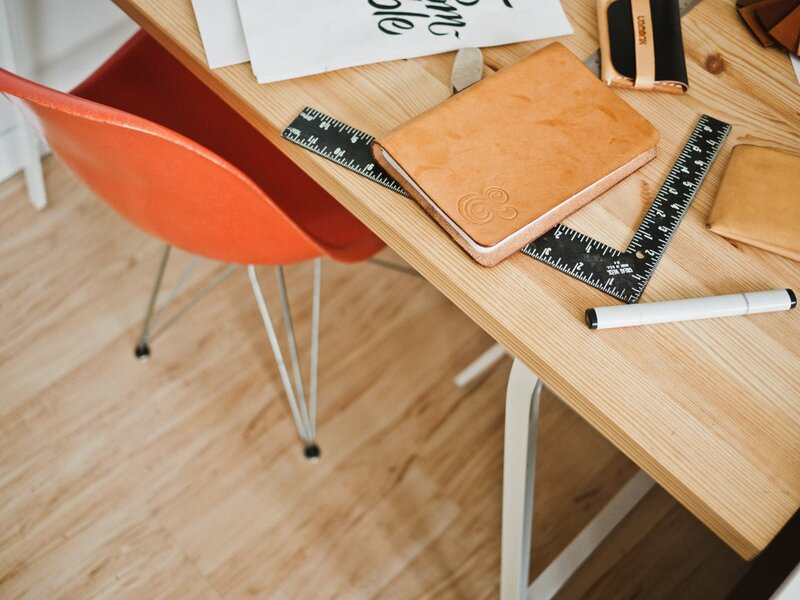 This deadline-oriented position allows for the opportunity to build an excellent design portfolio. PRODUCTION (2-3 INTERNS) Prerequisite course: Lighting Design, Costume Design, Music for Dance or Technical Theater Projects: Continuing to refine and hone skills in lighting design, costume, or set design by continuing those skills and beginning to create a body of work for a professional company. ARTS ADMINISTRATION (1-2 INTERNS) Prerequisite course: English, Philosophy, Economics, Statistics or Business Administration Projects: Grant writing, development strategy, creating a 501c3, and setting up an organized and efficient filing system and database. Responsibilities include assisting with special events, and general administrative support, including database entry, donor phone calls, correspondence, and grant writing. The interns in this position work closely with community partners. Arts Administration interns must be flexible, detail-oriented, and possess strong organizational skills with the ability to manage multiple tasks at once. To apply: The Internship for 2018-2019 is now open. 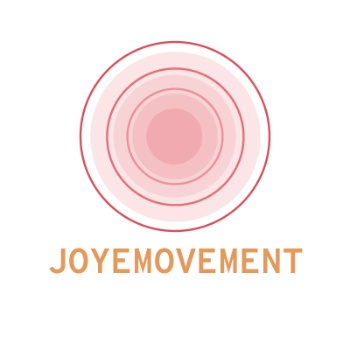 Please send a cover letter, resume, and 3 references with contact information to joyemovement@gmail.com, with the subject title Internship Application.